personal charisma and powerful harmonies in a mixture of country, contemporary and operatic favorites. 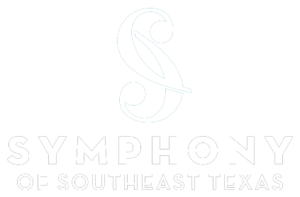 With songs like “Deep in the Heart of Texas,” “Unchained Melody” and “Nessun Dorma” this will be a Texas-sized performance you won’t want to miss. Since their whirlwind debut eight years ago on NBC’s “America’s Got Talent,” The Texas Tenors have accumulated a long list of accolades as well as an enthusiastic fan base. Awards include three Emmy Awards for the PBS special “You Should Dream.” They have performed more than 1000 concerts around the world including a 24-city tour of the United Kingdom and China. Collaborations include some of the most prestigious symphonies in the United States including the Cleveland Pops, Houston Symphony and the Pittsburgh Symphony to name a few. People are clearly enjoying their talent as they were recently named the #10 Classical Artist in the world, by Billboard magazine. 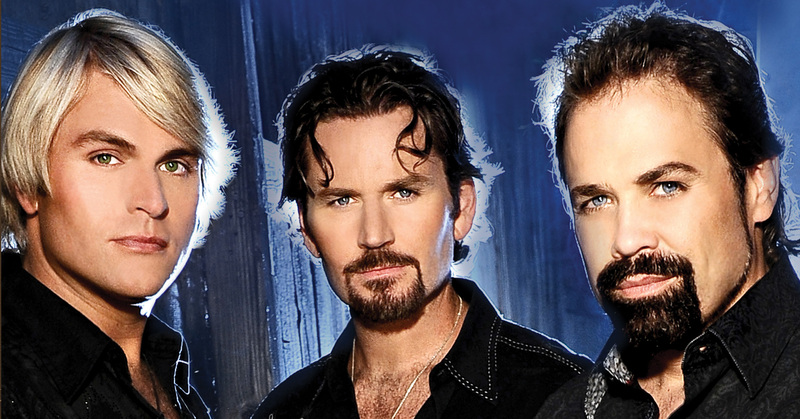 Tonight, The Texas Tenors will perform a selection from their recent recording, RISE. The show features the trio backed by a full symphonic orchestra with original orchestrations. From John Denver’s “Take Me Home, Country Roads” to “E lucevan le stelle” from Puccini’s Tosca, tonight’s concert showcases the wide-ranging talent of JC Fisher, Marcus Collins and John Hagen, who pour their collective hearts and souls into favorites such as “Desperado,” Bruno Mars’ “Just the Way You Are” and a stirring rendition of “God Bless America. SOST is pleased to present these talented singers to their many fans in our audience.